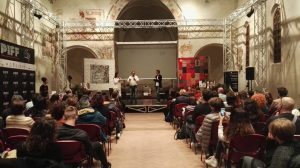 Ado Hasanovic director of short film Nomofobia won first award at Pordenone International Film Festival in North of Italy. 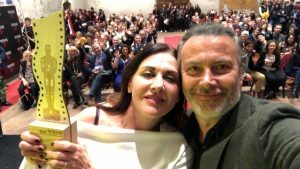 Tiziana Bagatella, the main protagonist of the short film Nomofobia attended the festival and accepted the award. Addictions are the subject of a survey that has been archieved in middle and high schools of all Italy, on the occasion of the 4th edition of the campaigning “Discovering the human body”, initiative that has been promoted by Scientific Societies under the auspices of the Ministry of Public Education. Answers from 13360 teenagers have shown their awareness about the new forms of dependence, technology and doping at first. Teenagers recognize in technologies the main cause of abuse behaviours, not related to substances; in fact, 88 teenagers on 100 think this way. Here is the league table: videogames (49%), computers (44%), television and mobile phones (37%). In 54% of cases new technologies are considered the most widespread among young people. The short film speaks about the illness of our century: “Nomofobia” is in fact a neologis born out of the crasis between the words “no-mobile phobia”, which literally defines the fear of not having the telephone by your side. It might sound like a very remote disorder, but what people may ignore is that 53% of the British population are already affected by this disease and Italy itself is the third country in the world for number of smartphones. The story was inspired by a real fact that took place in 2015 in our country when a 17-year-old girl murdered her mother because she had taken her telephone away and prohibited to use the computer. Nomofobia is a short film that is shot in a single 14-minute long take. This was a Bosnian-Italian co-production. 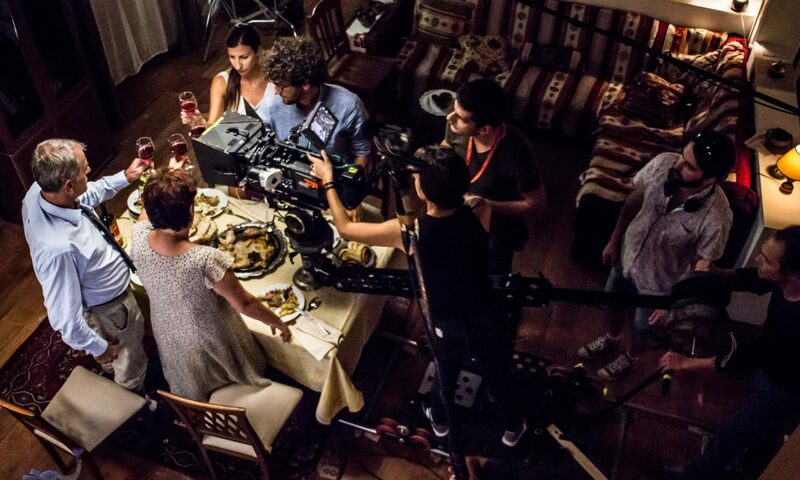 It is produced by Admon Film (Bosnia and Herzegovina) in co-production with Nema Problema Onlus (Italy). Official website of the young Bosnian director Ado Hasanović. Welcome.